E-commerce website design launched for Kate Morgan, Artist & Illustrator. New online takeaway and delivery ordering website for LuvFüd. This week saw the launch of the new Advocacy Training website. 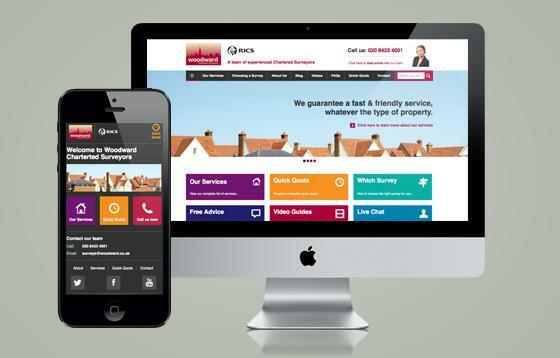 This week saw the launch of the new Woodward Chartered Surveyors website design. This week saw the launch of our new website! Hope you all like it! Smart & secure website design and branding is launched. This week saw the launch of the revamped and upgraded Francis Jackson Homes website. We've finally gotten around to getting the mobile version of our website done. A great new web design and on-line launch campaign for a photocopier comparison website.